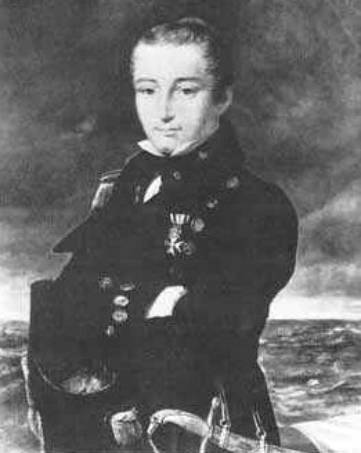 Jan Carolus Josephus van Speijk, also written Van Speyk was a Dutch naval lieutenant who became a hero to the Dutch people for his efforts in suppressing the Belgian Revolution. Van Speijk, born in Amsterdam in 1802, became an orphan a few weeks after his birth. 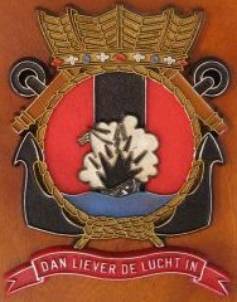 He joined the Royal Netherlands Navy in 1820 and served in the Dutch East Indies between 1823 and 1825. He successfully attacked Bangka and Java and gained the nickname Schrik der Roovers (Terror of the Bandits). When the Belgian War of Independence broke out Van Speijk gained an appointment as commander of a gunboat. Van Speijk despised the Belgian independence movement. He announced once he would rather die "than become an infamous Brabander". On February 5, 1831, a gale caused his boat to drift into the quay at the port of Antwerp. Belgians stormed the boat and demanded Van Speijk take the Dutch flag down. Rather than doing so, he fired a pistol (some versions say he threw a lit cigar - few firsthand witness accounts survive) into a barrel of gunpowder while saying "Dan liever de lucht in" (which translates as, "Rather to blow up, then"). The total number of casualties he caused remains unknown: possibly dozens of people. Eight days after Van Speijk's death, the Netherlands declared a period of mourning. His remains were buried in the Nieuwe Kerk in Amsterdam, the church where the remains of admiral and naval hero Michiel de Ruyter also lie buried. In the 19th century and first half of the twentieth century, Dutch nationalists regarded Van Speijk as a hero. 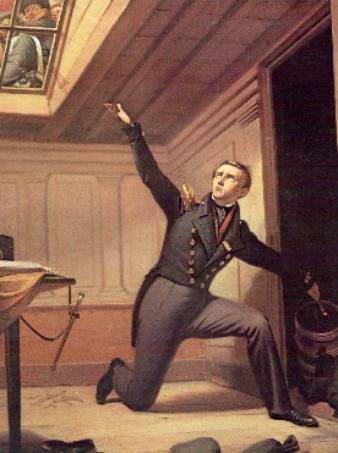 This eventually culminated in a royal decree (koninklijk besluit number 81, 11 February 1831) issued by King William I pronouncing that as long as the Dutch Navy will exist there will always be a ship named 'Van Speijk' to ensure his memory. 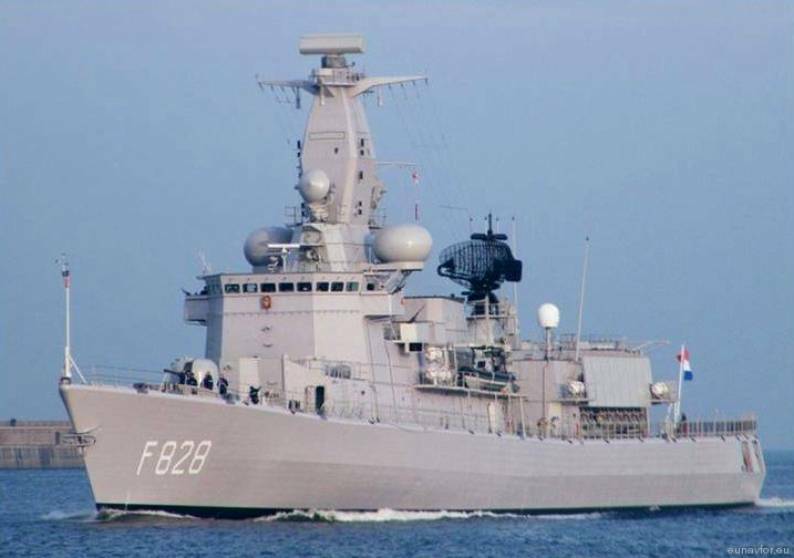 A total of seven ships of the Royal Netherlands Navy ships have carried this name since. 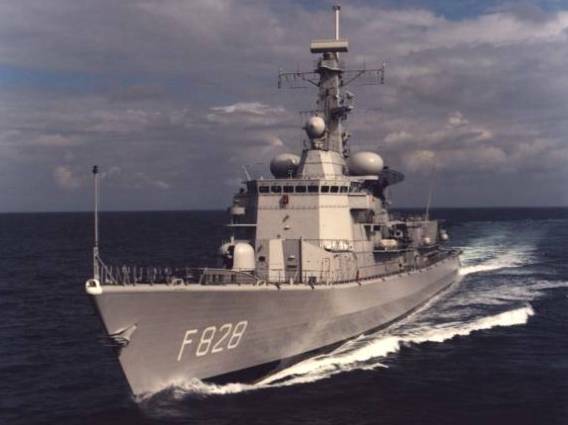 The latest being the Van Speijk (F828) of 1994, a Karel Doorman-class frigate. 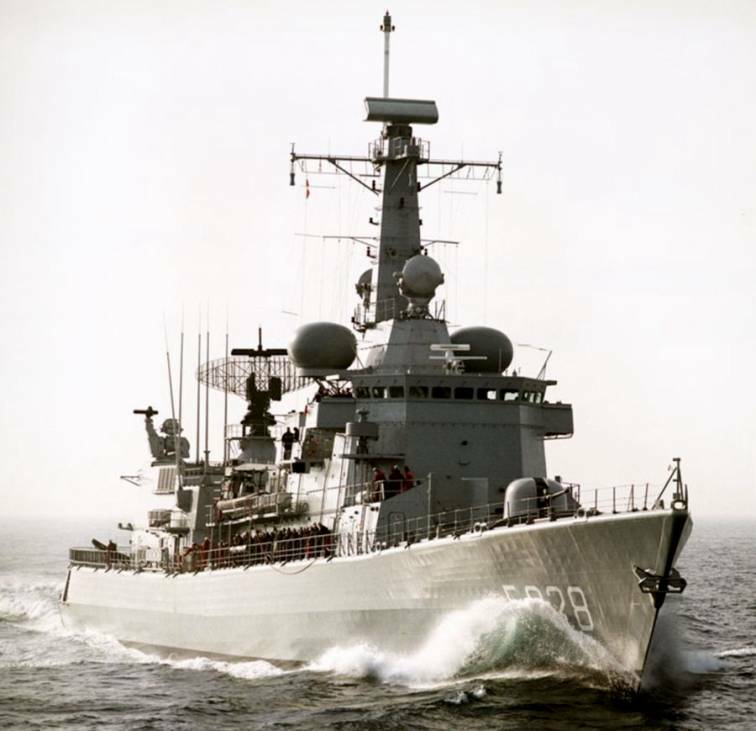 Its immediate predecessor, the frigate Van Speijk (F802), launched in 1965, was the lead ship of her own class. The mast of Van Speijk's ship is still kept at the Koninklijk Instituut voor de Marine (Royal Netherlands Naval College). 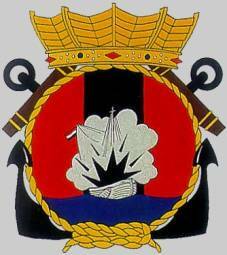 For his role as commander of gunboat number 2 Jan van Speijk was decorated with the Knight's Cross (4rd class) of the Order of William. Also named after Van Speijk is the lighthouse of Egmond.